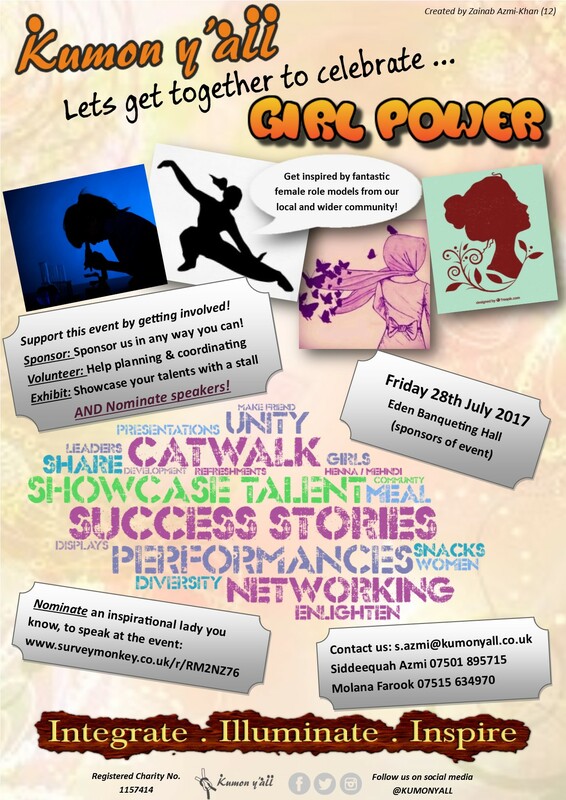 Kumon Y’All let’s get together to celebrate the wealth of female talent connected to our local and wider community! An evening of making new friends, telling stories and inspiring ladies of all ages and communities! 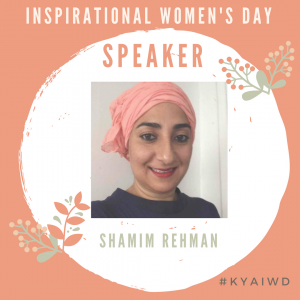 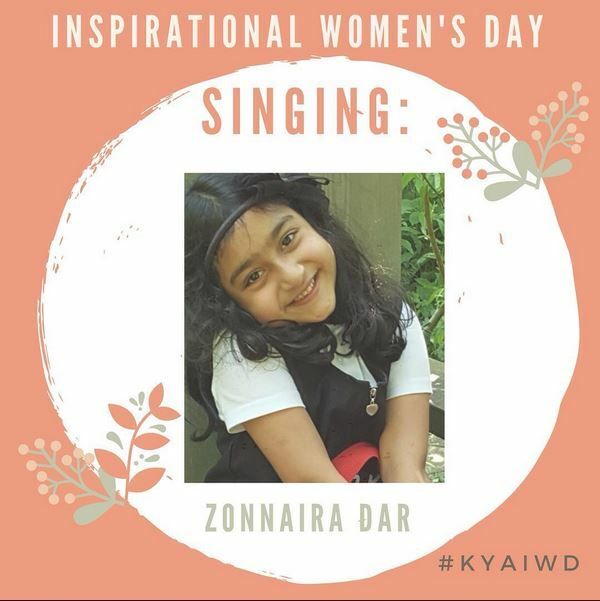 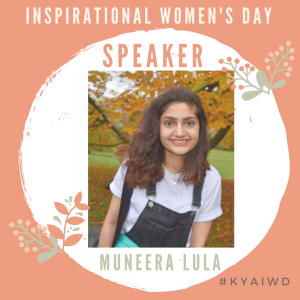 Kumon Y’All Girls’ latest project aims to bring women of all backgrounds together to recognise and celebrate the achievements of ladies from the community by empowering and inspiring each other. 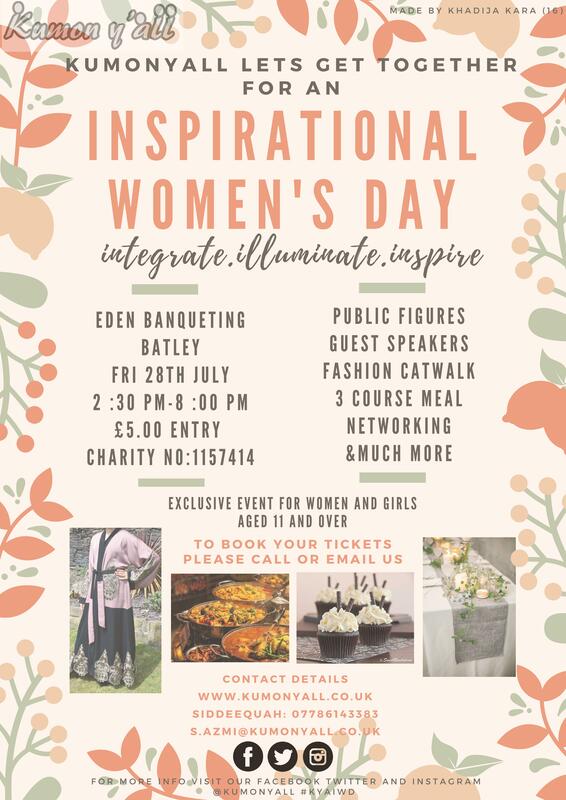 The girls have worked diligently to put together an event packed with presentations, speeches, performances, a catwalk, networking and (of course) food! 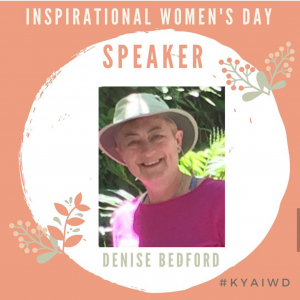 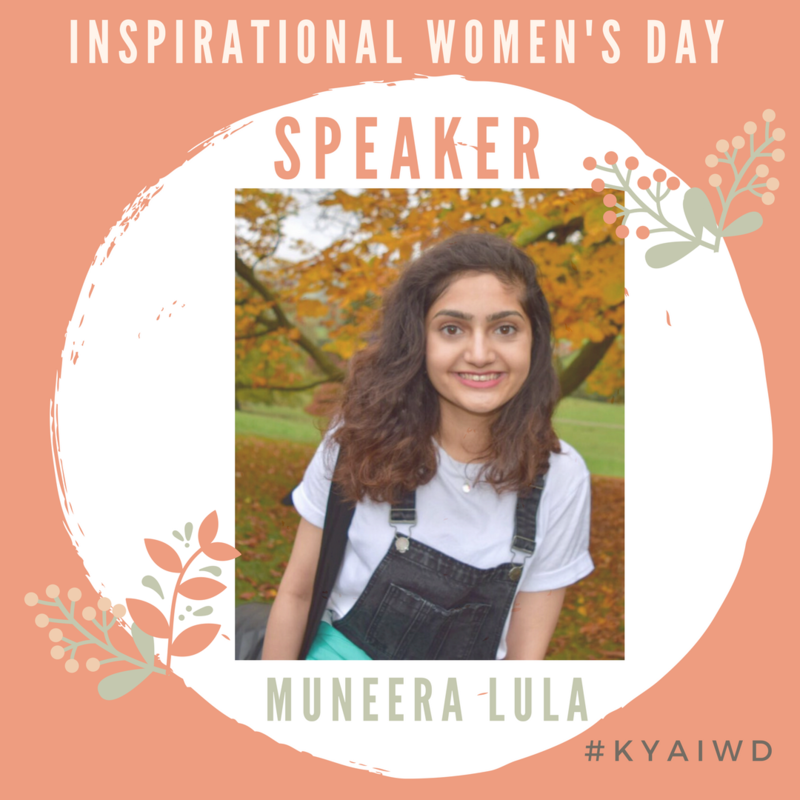 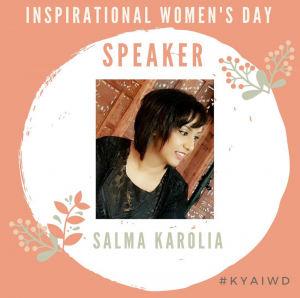 These 11 – 17 year old girls have worked on everything, from contacting speakers and sponsors, all the way through to creating and publicising the marketing material and organising the big day. 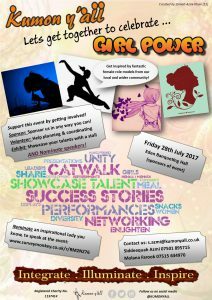 Make sure you book your tickets and come along to #Integrate #Illuminate #Inspire! 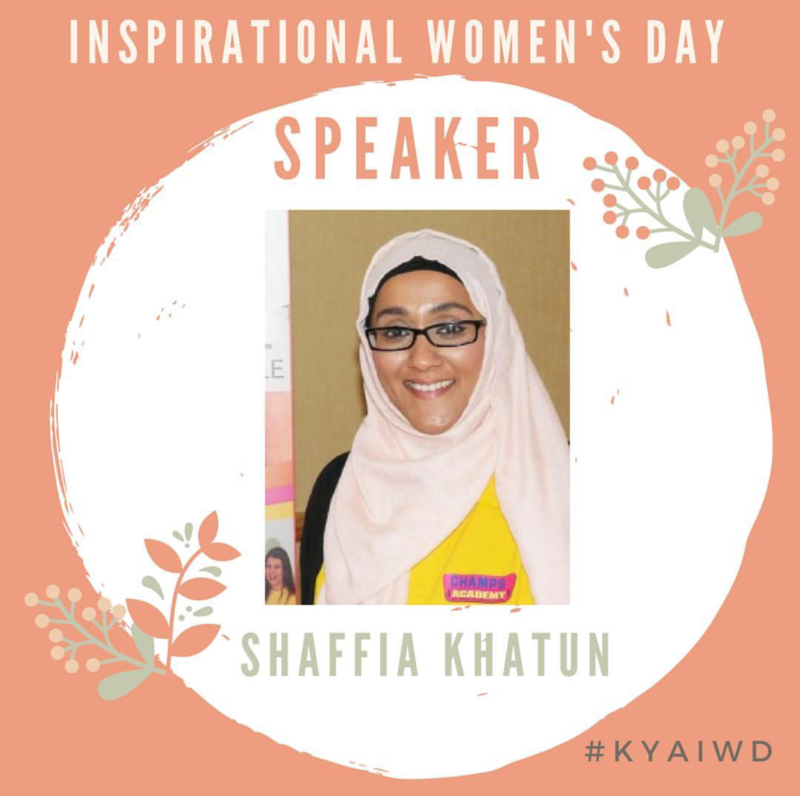 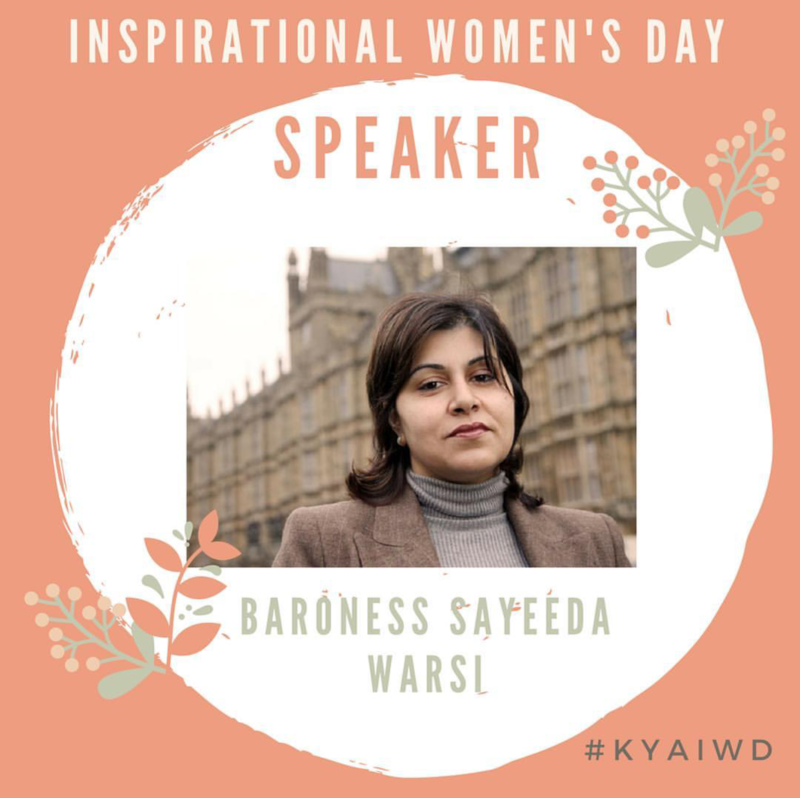 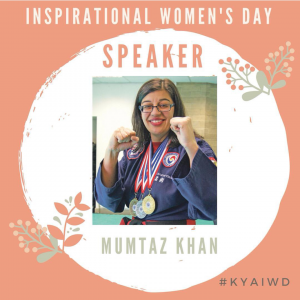 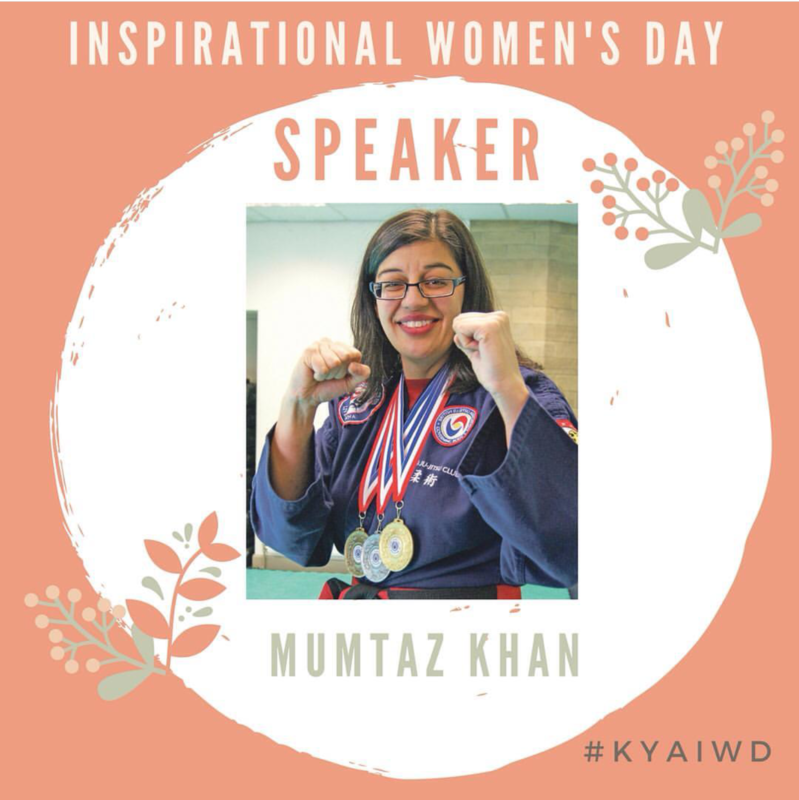 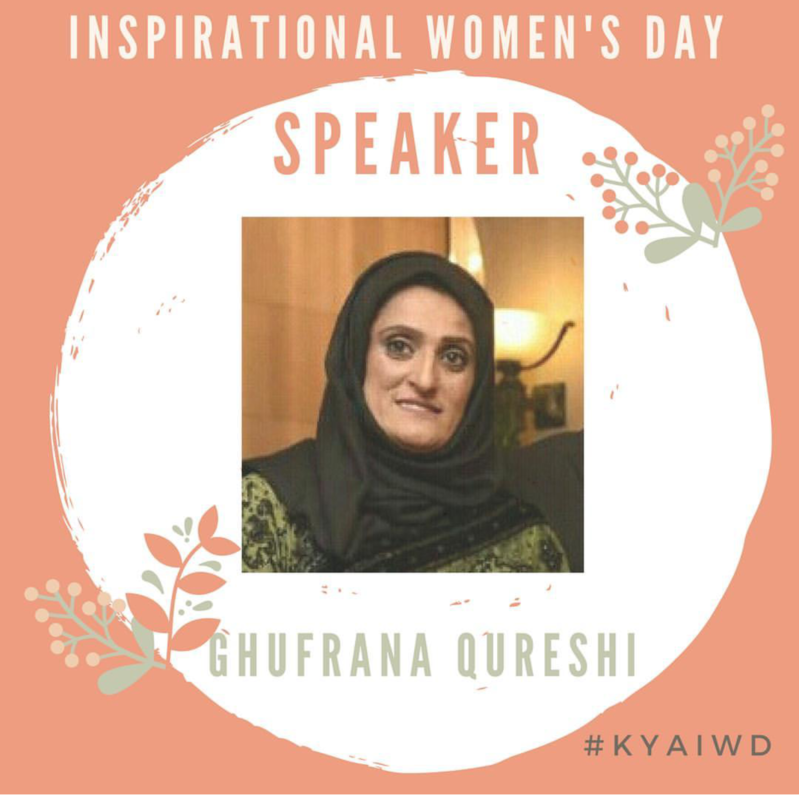 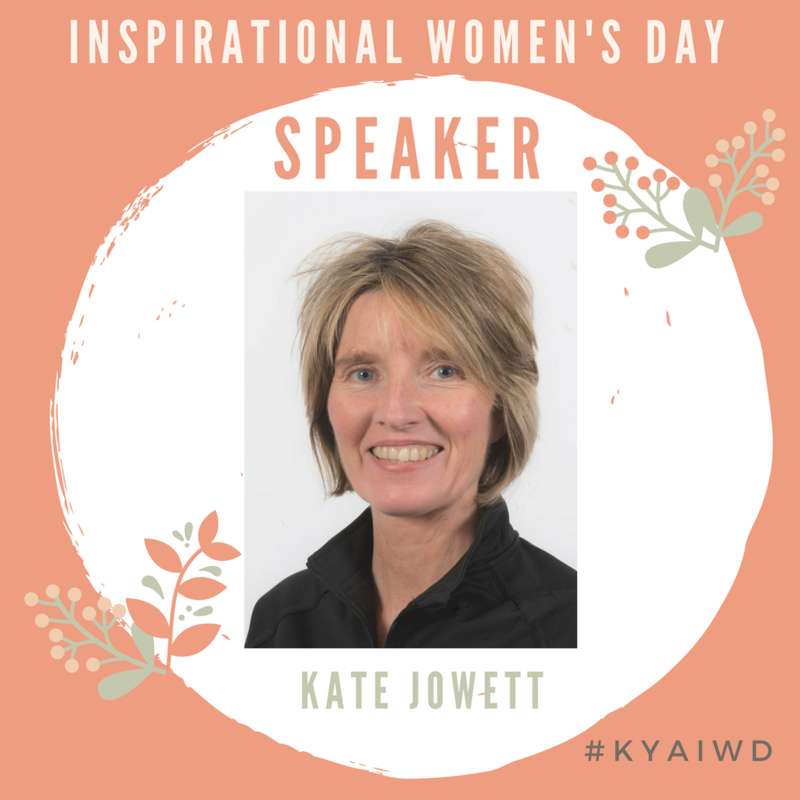 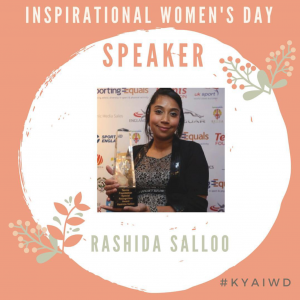 We have some fantastic female role models lined up to inspire you, including Baroness Sayeeda Warsi, WYP Superintendent Kate Jowett , and Tennis Foundation Special Recognition Award holder Rashida Salloo. 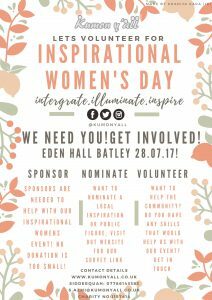 If you still want to get involved, as a sponsor or an exhibitor (we are especially looking to support start-up female talent), get in touch asap. 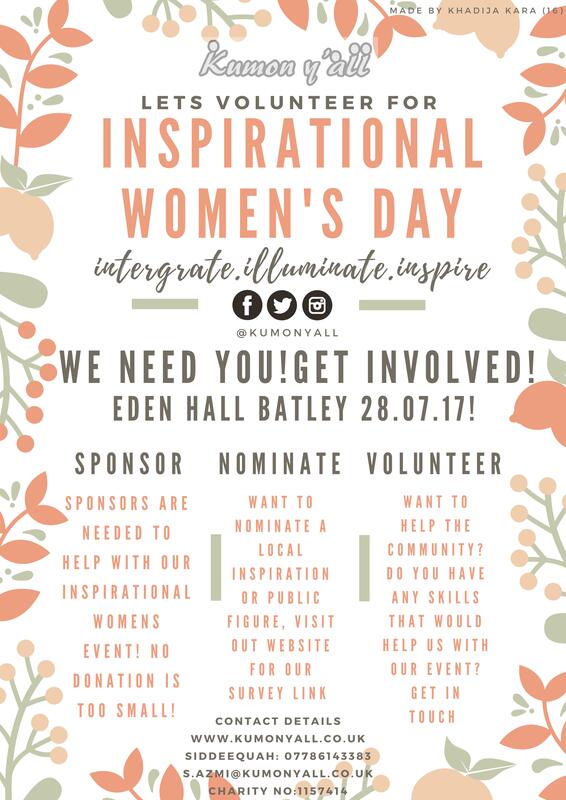 Speaker nominations have however closed now, and we thank everyone for their nominations.